This is the message inscribed in my very first copy of Bushido: The Soul of Japan by Inazo Nitobe which I received from my dear friend Jon M for my birthday almost 10 years ago. At that time, I took it as a gag gift since, in my mind, I was the furthest thing from being a Samurai. 10 years ago I was still wrapping my mind around being an adult with responsibilities. As for discipline, let's just say waking up each morning and getting to work in one piece was a constant struggle. I placed the book on my shelf with a heart of gratitude and the intention to read it -- eventually. Little did I know that my journey towards becoming a samurai was being birthed in that very moment. But... what exactly is Bushido? 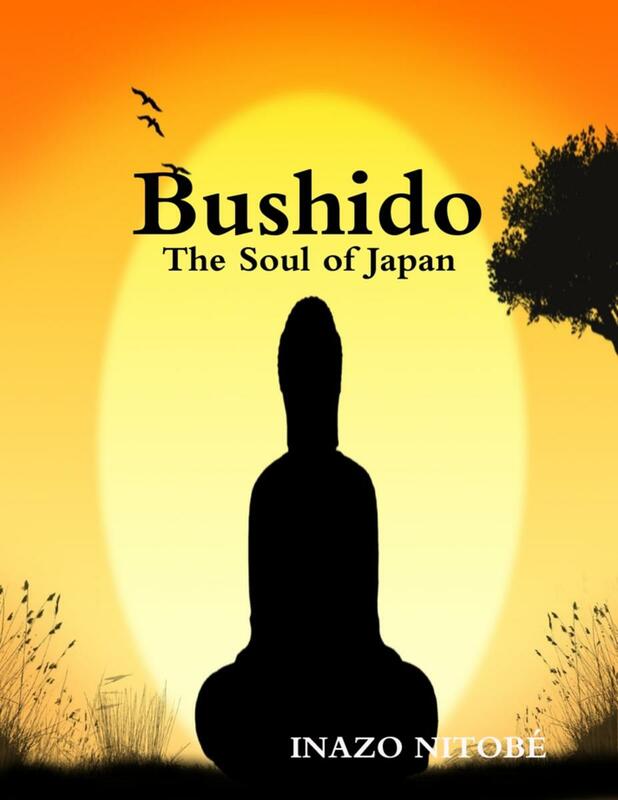 Bushido is regarded as the main literary text for understanding the principles underlying Samurai ethics. The book, written by Inazo Nitobe, was one of the first major works on samurai ethics and Japanese culture written originally in English for Western readers. Basically, Bushido represents the principles by which Samurai were expected to live and operate in society. These virtues defined a Samurai's mannerisms. 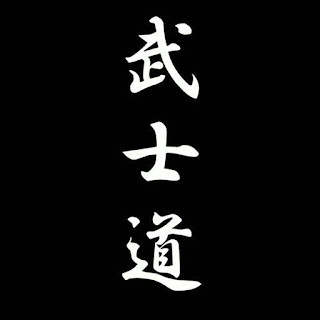 There are Seven Virtues of Bushido. Inazo Nitobe's portrait can be found on the Japanese Yen 5000 banknote Series D, printed from 1984 to 2007. It was not until I packed up my entire life and returned to Jamaica that I finally took up the book, gaining greater insight into why I was set upon this path in the first place. 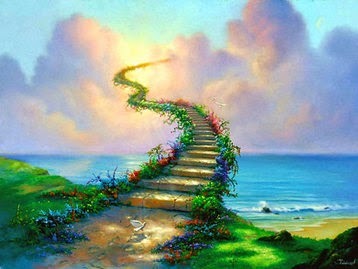 As I began my journey within to discern my true purpose in life I found myself returning gradually to this text for answers to some crucial questions, namely: why Japan and was there a deeper spiritually connection that I was missing? 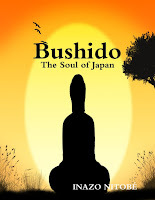 I began unearthing answers to my questions in the chapter on the sources of Bushido. There I found references to Buddhism, specifically Zen Buddhism (the Japanese equivalent for the Dhyāna [ध्यान]), and Shintoism. With themes of self-knowledge, discovery and exploration already at the forefront of my mind I continued to examine the ways in which I could incorporate my experiences in Japan with what my next steps in life should be. By then I knew I was moving in the right direction. While living in Japan I had found my passion subsequently performing with my taiko group in a concert series called Zen. Little did I know at the time exactly what Zen meant and what a profound effect it would have on my life moving forward. In 2014, I discovered a significant aspect of my true purpose and how to integrate my Japanese experiences with my Jamaican roots and founded my business, Iyashi Herbs. Iyashi Herbs was greatly influenced by my observation of the significance of tea and the Japanese Tea Ceremony (Cha-no-yu) to Japanese society and culture and it henceforth became my mission to introduce these practices to Jamaica while including local healing herbs. 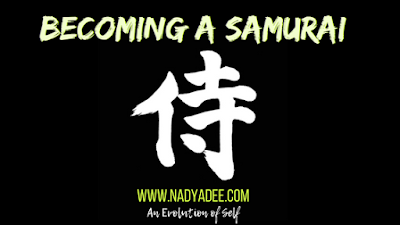 I soon discovered that Cha-no-yu, a spiritual and aesthetic discipline for refinement of the self — known in Japanese as "do," or 'way', was also originally performed by Samurai warriors as a form of spiritual training. 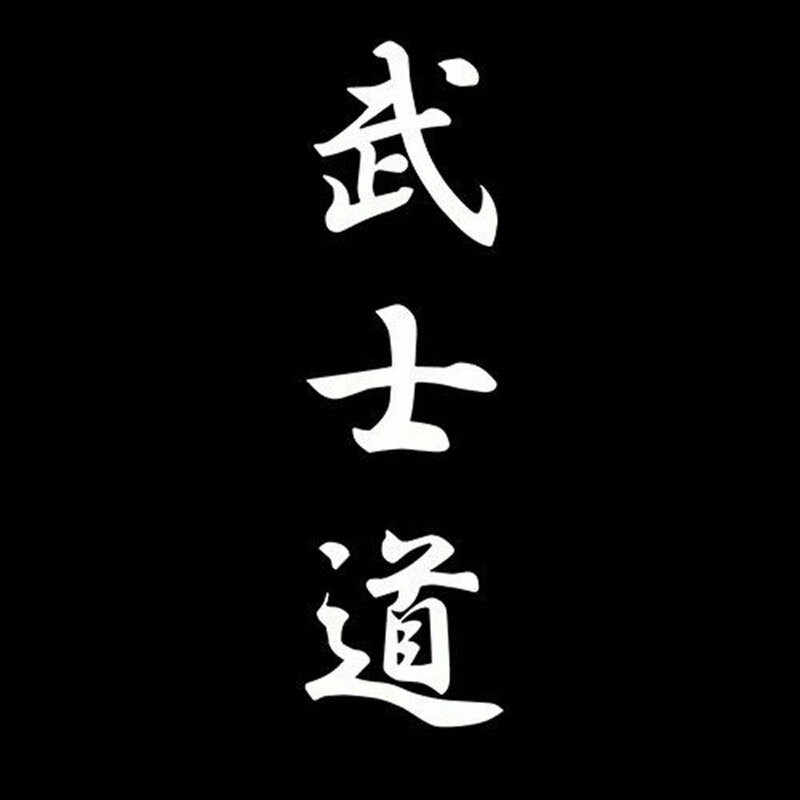 "That calmness of mind, that serenity of temper, that composure and quietness of demeanour which are the first essentials of Cha-no-yu, are without doubt the first conditions of right thinking and right feeling." There it was, the exact thing I didn't even realise I was searching for. Cha-no-yu was to be the method through which I attain my true life's purpose and it was there implanted in this book the entire time. The Universe has a way of lighting your path once you've realised exactly where it is you need to be and that is pretty much exactly how I ended up moving back to Japan in 2017. Not only did I get placed back on the island of Kyushu but this time around I was sent to the same prefecture in which a special Samurai Way of Tea, called Chin-shin Ryu, was created and is still being practiced to this day. And that was how I began my journey towards becoming a Samurai. Through the Japanese Tea Ceremony.